THE SKINNY: This perfume from Ineke is heavy on the floral scent. In fact, the advertising material calls it an "overindulgence" of gardenia, and they aren't kidding. 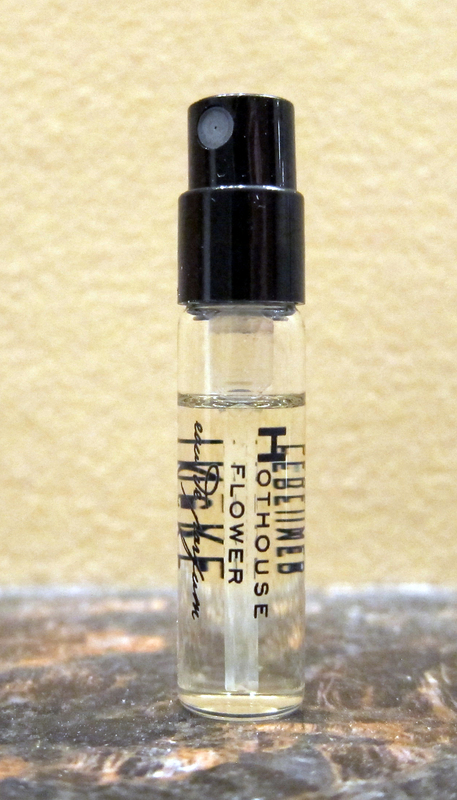 Hothouse Flower also contains notes of Earl Gray tea, cypress, frankincense, musk, among others. But I couldn't smell any of them. All I smelled was flower. And that's not a good thing in my book. KEEP OR TOSS: Toss. I don't want to smell like a bouquet. CHECK IT OUT: Ineke has scents in A through H.